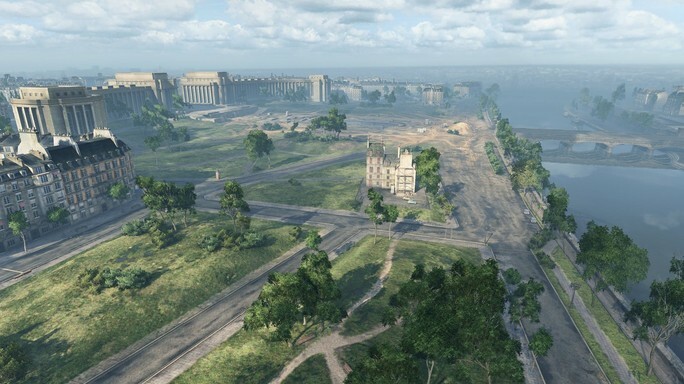 Paris is an ultimate dream destination for many, and now you can visit it in World of Tanks. It's the first time our developers worked on a map with so many landmarks: the Eiffel Tower, Palais de Chaillot, the Haussmann houses and French cafés... if it weren't for the tank battles, it'd be quite a vacation! Originally this map was part of Rampage mode, but now it's back in action for good ol' Random battles and playable for all vehicle types (unique for an urban map!). There's been several changes since Rampage mode, too -- now the map has a bridge where heavy tanks can brawl either on or below it. The Trocadero area in the center of the map also changed to minimize firefights on the main streets. 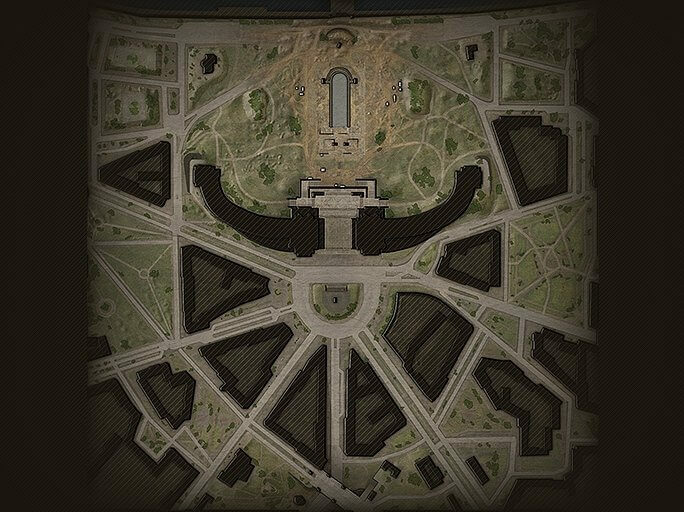 Paris stands out from all other maps with the gorgeous Eiffel Tower located just beyond the border of the map, acting as a good vantage point. 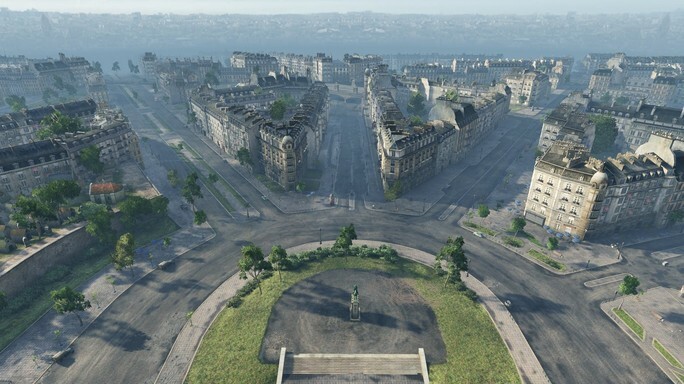 Despite being designed for battle, the developers wanted to adhere to the general layout of the real Paris, so it can resemble the city as best as possible. Not far from the Ferdinand Foch statue is a little café where WoT Lead Designer Sergey Burkatovskiy had some ice cream on his first trip to Paris -- when discussing the new map, he brought up the café as a way to add some atmosphere. At first it was a joke, but now it's in the game! 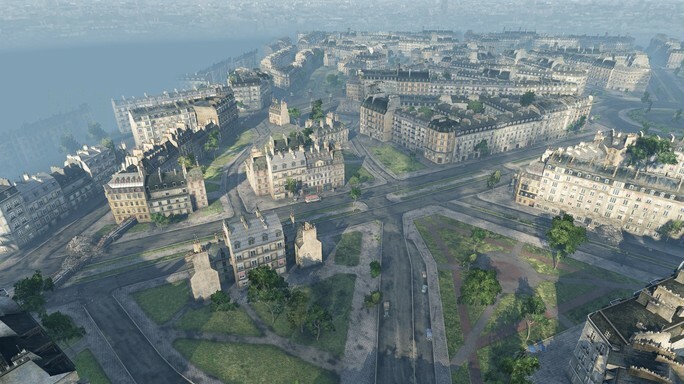 As realistic as the map got, the developers knew that the terrain of the real Paris is not all that even. For the sake of gameplay, the city had to remain level. Use the viewer to check out this map's exquisite detail!